Several thousand years ago, Jesus arrived on a chaotic scene. He was born into a land with political strife, and He was born into an oppressed people. They lived in a state of longing, waiting, and hoping for more. God’s people couldn’t understand why God wasn’t speaking, or where He was. He had been silent and here they were beaten down, struggling, and confused. Into the chaos, Jesus silently arrived. Humbly, quietly, where He was least expected and where He was least hoped for. Into the space of a dark night in a dirty corner came the great Deliverer. I can find myself in that chaotic place…right now I am in one of those seasons. Dear missionary friends are hurting, a women in our ministry is in crisis, and bad news seems to be in our local paper every day. Add some homesickness and the stress of the holidays and it is easy to feel broken down. Sometimes I feel like I'm doing it all on my own and I wonder why God doesn’t say what I want to hear. But there is also an unseen longing and hoping that cannot be shaken. It can’t be shaken because Jesus steps in where He is least hoped for, and sometimes least wanted. The Deliverer arrives in our pain, our confusion, and our exhaustion. He arrives in such a way that we often don’t see Him coming. But He is there. Jesus comes into that place with a promise, and with a reason to hope. 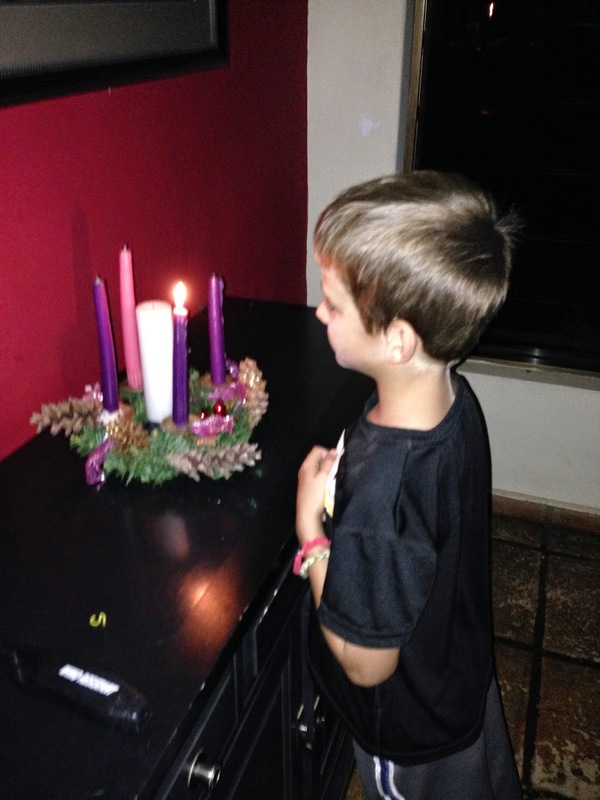 Advent means coming and this season of light and yearning brings a glimpse of something more. The heavens opened and poured out on that silent night so long ago, so that every silent night to come would not be the end. The chaos will not win, and the darkness cannot hold us. There is always hope. Sometimes it is silent, but it remains. There is always a chance that we will see more happen in our lives. There is joy in the sorrow and peace in the unknown because He has come, and He is coming again.